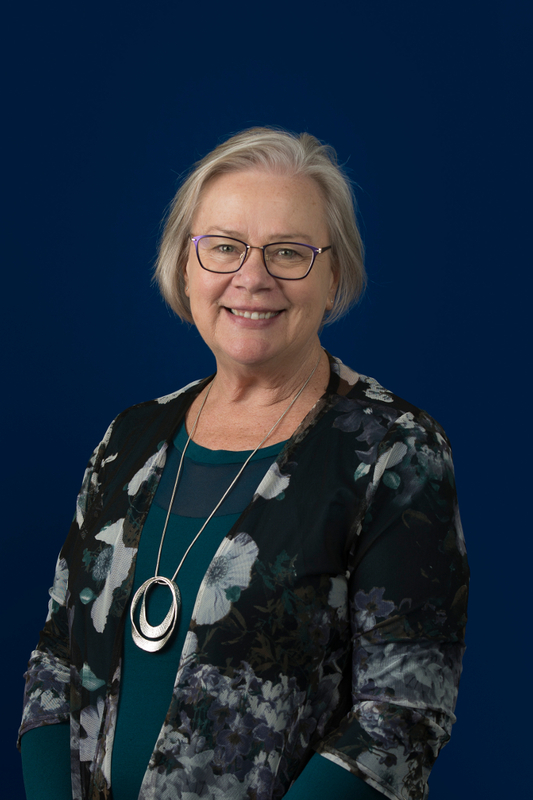 Bernadette Miles is Director of Kardia Formation Pty Ltd . Bernadette has ten years experience in coursework development, lecturing and administration of postgraduate study in the field of spiritual formation for Sentir Graduate College of Spiritual Formation, (University of Divinity (Australia). With a background in business management and organisational dynamics, Bernadette’s special interest is the integration of spirituality into the field of leadership and Organisational Development. Miles, B., Make Love Not War: The Dynamic of Discernment. Presence: Journal of Spiritual Directors International, 2016. Miles, B., Ignatian Spirituality, Apostolic Creativity and Leadership in Times of Change. The Way Volume 50, No 4, October 2011. Miles, B., One Body, One Spirit, One Mission: Uncovering the essential elements of empowering a collaborative ministry team. The Proceedings of the Inaugural National Symposium of the Australian Ecumenical Council for Spiritual Direction, 2010.